South Burlington cartoonist Harry Bliss, whose art appears in the New Yorker, Seven Days and several best-selling children's books, found a new subject to illustrate for Vermonters — the woebegone Vermont Health Connect. In an eight-minute video posted to his Facebook page, Bliss entertains himself while being left on hold by representatives of the state-run health exchange. He had requested a printed invoice five months earlier, to no avail. The customer service representative sometimes interrupts Bliss to explain that his problem isn't as urgent as some other people's. "We have thousands of these," she says. "Thousands." "This actually makes me want to kill myself," he says while enduring some unspeakably bad elevator music, and holds a knife to his wrist and neck. 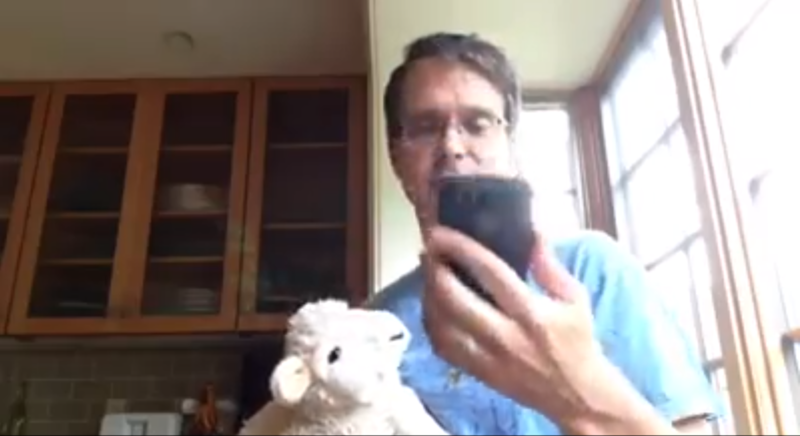 The video also features some sweet dance moves, a sheep puppet and ... Well, see for yourself.